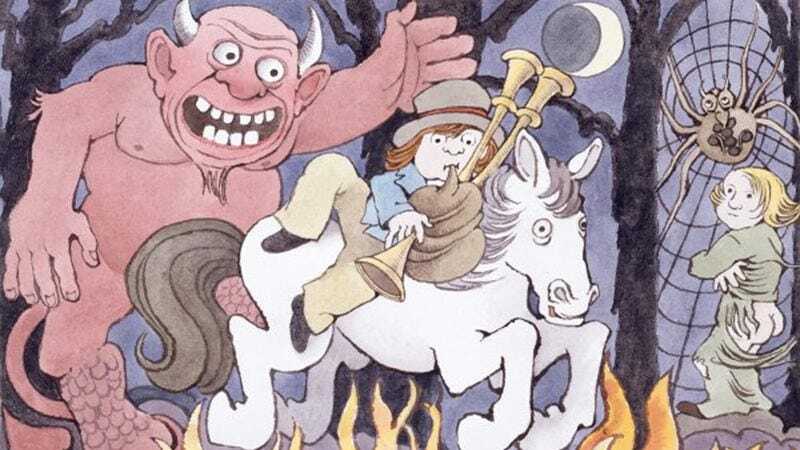 A full manuscript, complete with illustrations, of a lost book by Maurice Sendak has been unearthed in the late author’s Connecticut home. Discovered by Lynn Caponera—the president of the Maurice Sendak foundation and a friend and assistant to the Where The Wild Things Are scribe—the illustrations for the book, called Presto And Zesto In Limboland, were created in 1990 to accompany a London Symphony Orchestra performance of Leoš Janáček’s Říkadla, a 1927 musical adaptation of Czech nursery rhymes. A story was later developed, but the book was never published and got lost among Sendak’s archives. It’s now set to be released in 2018 by Michael di Capua Books/HarperCollins, more than six years after Sendak’s death.